Share your expertise around electronic and omnichannel commerce during a Solutions Workshop! Share your expertise around electronic and omnichannel commerce during a Solutions Workshop at Paris Retail Week 2018! 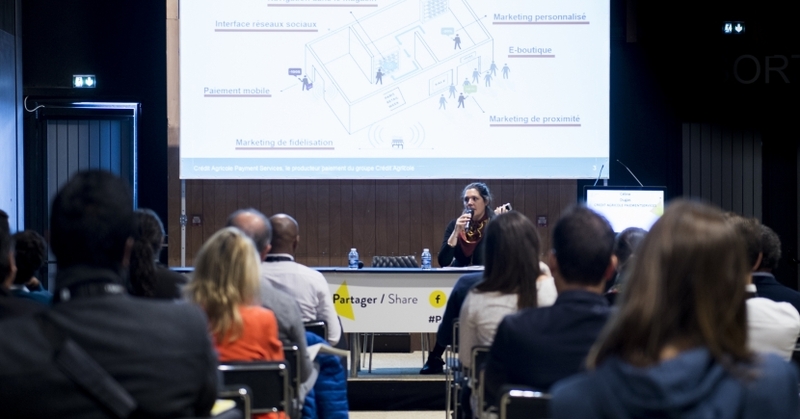 Nearly 12,000 participants attended the conferences and Solutions Workshop on the 3 days of Paris Retail Week 2017. Benefit from this audience to highlight your expertise, present a customer case or trends in your sector.